We would welcome the opportunity to earn your trust and deliver you the best service in the industry. Hair Affair Beauty Salon is conveniently located on the St. George's University SGU Bus Route - Lance Aux Epines main road, Grenada, West Indies. To view a map to our location please click here. 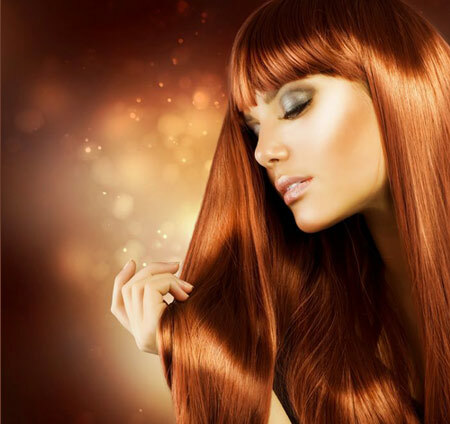 HAIR AFFAIR Beauty Salon is based on the belief that our customers' needs are of the utmost importance. We are committed to meeting those needs. As a result, a high percentage of our business is from repeat customers and referrals. Sandra Brathwaite of HAIR AFFAIR Unisex Salon - is focused on providing quality service and total customer satisfaction for all hair types. Sandra has catered to local and international clientele since the beginning.